Back in March 2013, an urban planner, a food critic, and a real estate broker got together in San Francisco to create Urbane. “We have combined our different interests and expertise for one unified purpose: to create maps that characterize physical places by social connotations,” says CEO Kevin Chung. Kevin Chung is a graduate in City & Regional Planning from Cornell University. He was born in New York City, raised in the San Francisco Bay Area, and is currently calling the Bay Area home. “I am running Urbane out of Las Vegas thanks to the help of an initial seed investment Progression Labs,” he said. 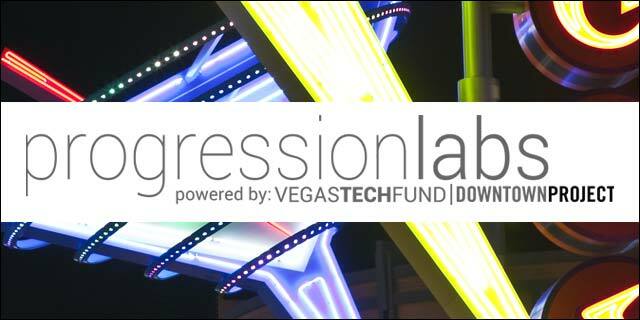 Progression Labs, powered by Downtown Project and VegasTechFund, is a 3-month residential immersion program for startups in Downtown Vegas. The Urbane team was in the program’s second cohort. “We’re just wrapping up the program, but we’ve already a made a significant community impact in the Las Vegas Valley,” he continued. Urbane has received a variety of press from The Huffington Post, Buzzfeed, local media and news sources, and variety of others. KNPR’s State of Nevada program discussed about the project most recently on the air. “We believe we are doing our part by triggering community discussions on neighborhood identity,” he continued. The Urbane team is helping to generate conversation about how residents see their own neighborhood and how does it contrast with visitors’ perspectives and viewpoints? The team at Urbane is trying to create maps that uncover the social layer to cities. That way, people can find things on a map which are not only relevant to them from the perspective of interest, but from the perspective of experiencing a city the way a local truly can, without much help. The team at Urbane thinks the city of Las Vegas is relevant to their startup because the community is in a stage of being redefined. Urbane is seeking even more local community contributors to help us make better maps of both Las Vegas and nearby major cities. They are also looking for the ideal programmer who can take the product to the next direction. “Currently, we manually curate our content and create maps based off of community contributors who have submitted us tags via e-mail. Of course, for this product to be more scalable we need to do more and make this a literally interactive process so that we can collect all sorts of interesting data!” he explains. About Urbane: Are you trying to understand a new city, but ordinary street maps aren’t helping? The Urbane team creates maps that replace place names (ex., Beverly Hills) with locally crowd-sourced adjectives (ex., rich and famous) in fun and informative ways so that you can empower yourself to find the next neighborhood to relocate or explore. 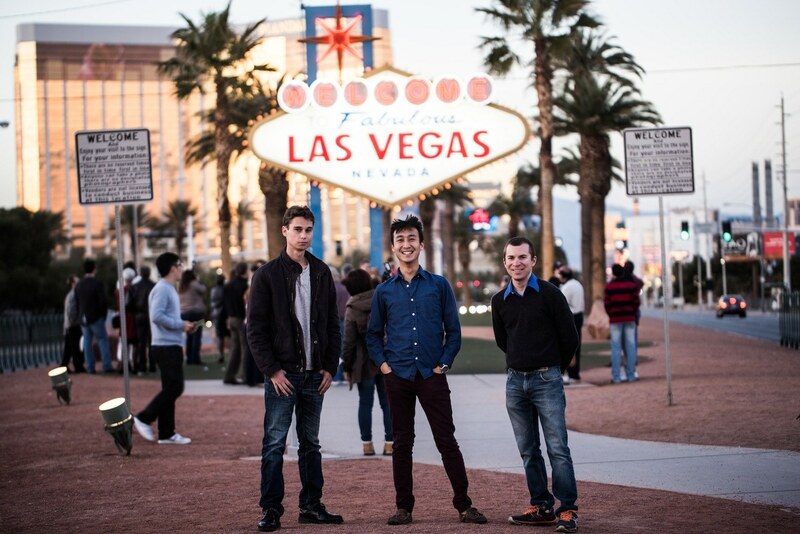 About Progression Labs: Progression Labs is a 3-month residential immersion program for startups in Downtown Vegas. Downtown Las Vegas is fertile ground for entrepreneurs. This city is a startup and our community is an incubator. We are nurturing companies bound together by their potential as disrupters, their relentless focus on execution, and their dedication to company culture. Our teams live, work, and play alongside dozens of startups in the technology and design spaces in an open-source playground of entrepreneurship that includes co-working spaces, a growing mentor network, a monthly Tech Week, and a weekly speaker series.